Over the weekend, Privateer Press held their big shindig out in Washington. It was their Lock & Load event and it involved all things MkIII. The new edition of the books was available there, and so people have been checking them out. Well, Privateer also said that they were going to be posting the new versions of the rules online for everyone... and they have! So, if you'd like, you can go download the new versions and check them out. 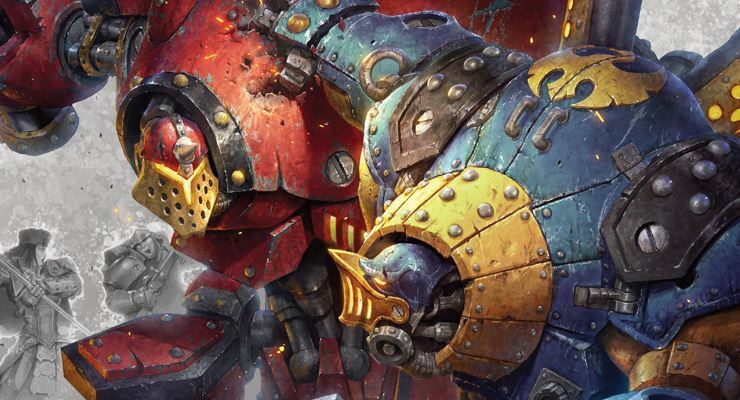 Also, I found a thread on the Privateer Press forums that explains the differences between MkII and MkIII. So you can go see what changed without having to put the old and new versions of the books together.